Everything you need on an exclusive, working farm. Rustic Elegance on an Exclusive Vermont Farm Estate. A working Vermont farm to cater your wedding. 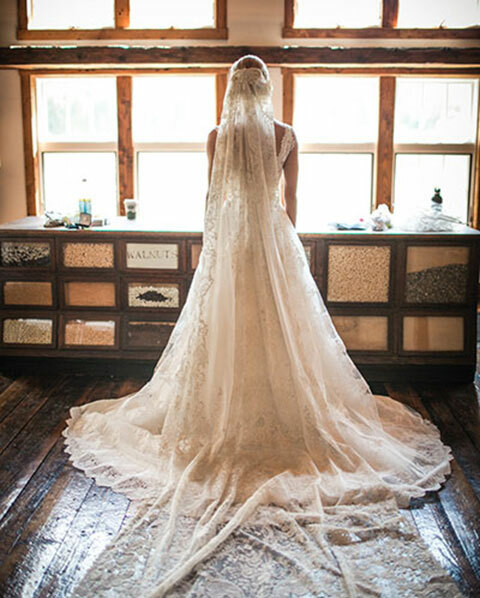 To get started planning your elegant Vermont Wedding, contact Riverside Farm today. Six beautifully restored barns for the perfect Vermont Wedding. Riverside Farm is the country’s most exclusive wedding venue – serving a limited number of weddings each year with several venues to choose from for your Vermont Wedding. We’re located in beautiful Pittsfield, Vermont and have everything you need to create your elegant Vermont Wedding, including six beautifully restored barns, over 700 acres, a working farm and much, much more. We'll work with you to ensure that every detail of your dream wedding is perfectly planned and implemented. 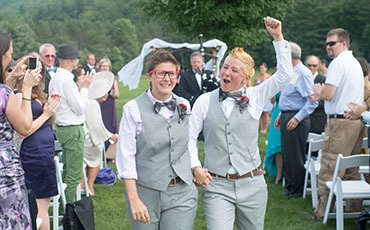 Experience the love and joy of a Vermont wedding at Riverside Farm - a fabulous experience for everyone. Riverside Farm is the most exclusive, once-in-a-lifetime experience for a joyful wedding all will remember. 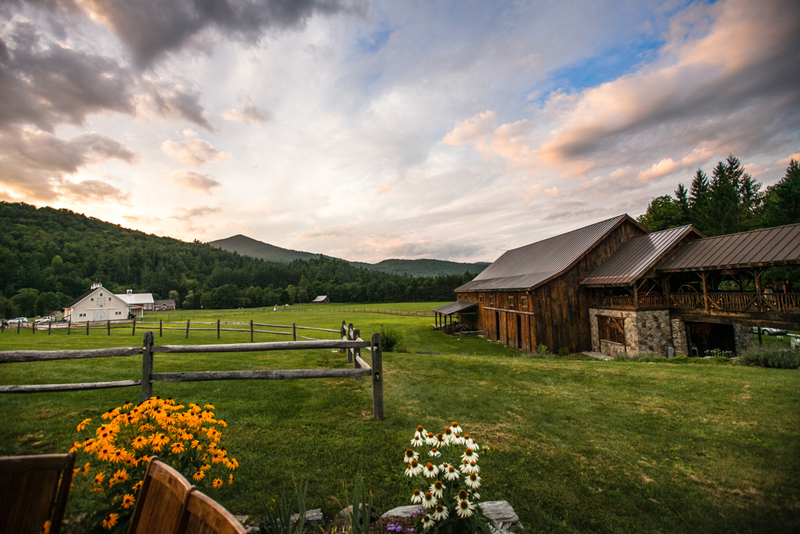 Have the wedding of your dreams at one of Vermont’s finest, most picturesque farms.